Accessories - Party Balloons For All Occasions can supply other items to make your party that 'extra bit special'! Helium foil balloons must be supplied with a balloon weight. These are available in all colours and can be of a shaped plastic design, bangle or bell. Party Balloons For All Occasions also supply hanging banners suitable for any birthday or anniversary theme. 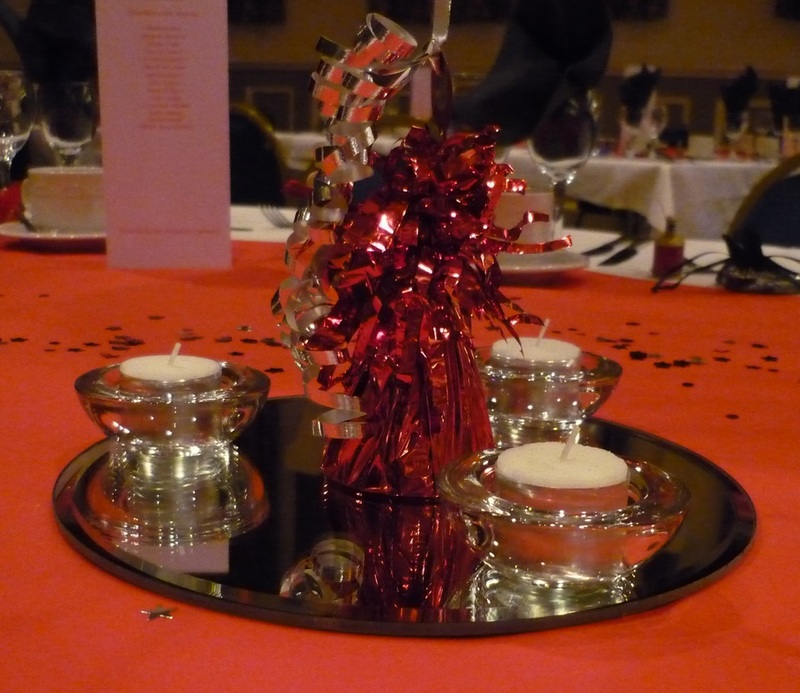 They are available in a wide variety of different colours and sizes to suit your event. 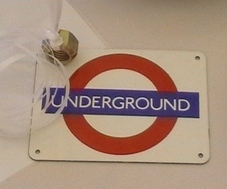 Party Balloons For All Occasions can supply metallic table confetti in a wide range of shapes, numbers and colours. This can be added to your dressed tables to complete the overall display. an example of designs, just ask what you would like and we may possibly have it! Party Balloons For All Occasions can also supply other items such as party poppers, balloon cups-and-sticks, party tableware etc which, if you contact-us we can give you some idea of price and availability.